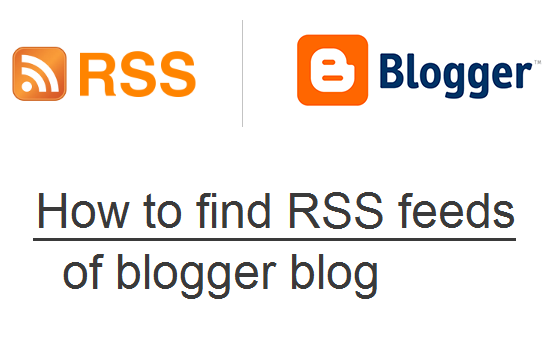 RSS feed is a source of latest posts in a blog or website. It contains a bunch of text with some summery from a post, its title, category, publish date etc. RSS feeds are required sometimes for some gadgets like recent post widget and sometimes it is need to submit RSS feed to certain websites which index your blog or site post on there site or promote your site's post so they require a link to your site to get all the latest info from your site once otherwise it will take a lot of time to index posts. 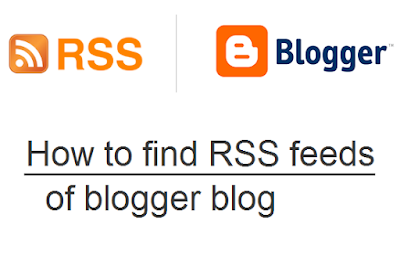 Other uses of RSS feed is in submitting posts to Google or Bing via Webmaster tools. So here is a quick guide to get Feed URLs for a blogger blog.